Submitted by Gina Asprocolas on Tue, 03/12/2019 - 08:51. Submitted by Gina Asprocolas on Wed, 09/05/2018 - 08:58. Submitted by morgabad on Tue, 06/26/2018 - 12:42. Today, Scholastic released the 20th anniversary editions of the Harry Potter series by J.K. Rowling, featuring new covers by worldwide bestselling author and Caldecott Medal-winning artist Brian Selznick. Submitted by Gina Asprocolas on Thu, 04/26/2018 - 11:47. 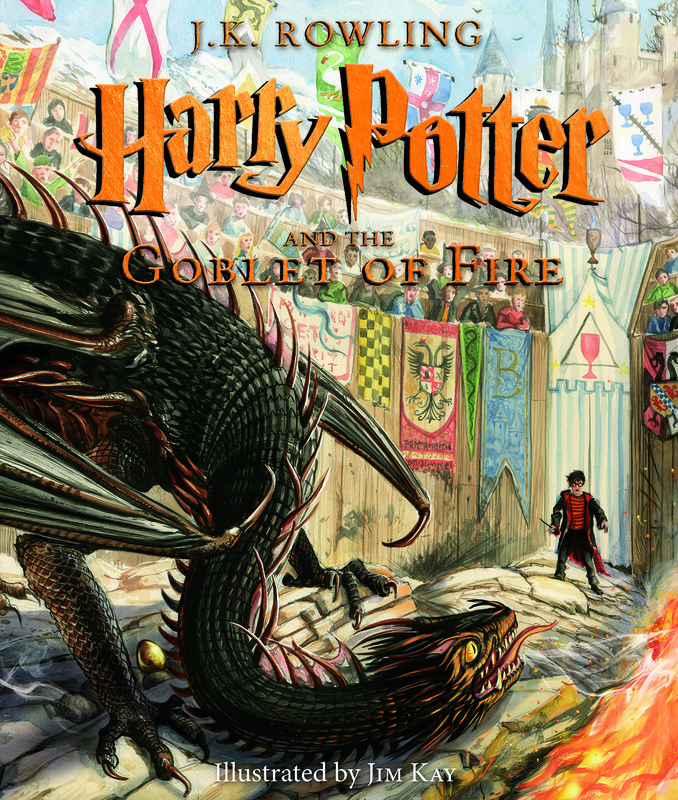 Scholastic Unveils New Covers for J.K. Rowling’s Harry Potter Series, in Celebration of 20th Anniversary in the U.S. Submitted by Chris johnson on Mon, 04/09/2018 - 14:22. Submitted by Gina Asprocolas on Wed, 01/24/2018 - 08:52. Submitted by Gina Asprocolas on Wed, 01/17/2018 - 08:25. Submitted by Gina Asprocolas on Thu, 01/04/2018 - 10:32.